Neuroscience (or neurobiology) is the scientific study of the nervous system. The scope of neuroscience has broadened over time to include different approaches used to study the nervous system at the different scales and the techniques used by neuroscientists have expanded enormously, from molecular and cellular studies of individual neurons to imaging of sensory and motor tasks in the brain. Neuroscience has also given rise to such other disciplines as neuroeducation, neuroethics, and neurolaw. 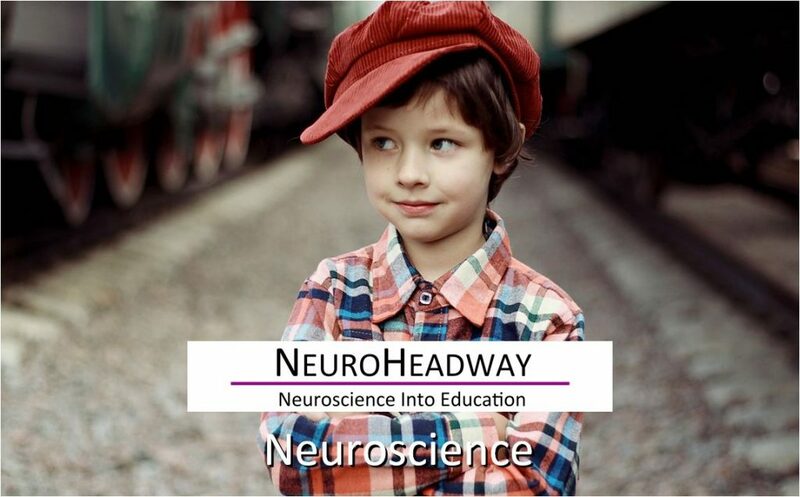 This module looks at neuroscience at KS4 and KS5 level. It examines the main functions of the brain, the brain and neuron structures with their functions.